Discovery 1 300tdi Gearbox Cross Member R380Good used conditionSome surface rustAs shown in photos.. Discovery 1 300tdi Manual Gearbox Back Plate Engine To Gearbox HRC2491Good used conditionWill fit 19.. 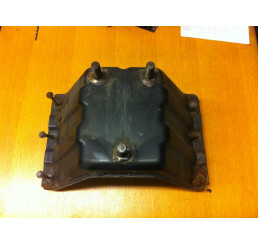 Discovery 1 300tdi Manual Gearbox Back Plate Engin.. Discovery 1 300tdi/V8 3 Door Rear Window Covers/ Sound ProofingInterior Grey Window Sound Proofing c.. 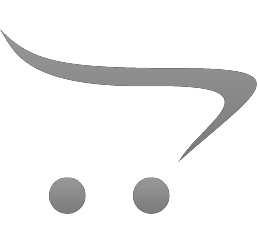 Discovery 1 300tdi/V8 3 Door Rear Window Covers/ S.. Discovery 1 300tdi/V8 Front Door Handles And IgnitionGood used working conditionOne key matching all.. 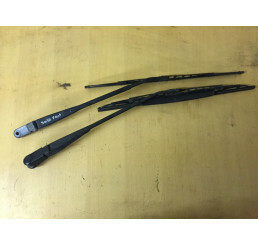 Discovery 1 300tdi/V8 Front Door Handles And Ignit.. Discovery 1 300tdi/V8 Nearside/Passenger Side Matt Black Under Headlight TrimTrim was blue has been .. Discovery 1 300tdi/V8 Nearside/Passenger Side Matt.. Discovery 1 300tdi/V8 Soft Nudge A BarOne bolt spinning in back of A barSunlight damage from age2 Sp.. Discovery 1 Epson Green 961 Front Grill And Under Headlight TrimsGood used conditionLaquer is peelin.. Discovery 1 Epson Green 961 Front Grill And Under .. 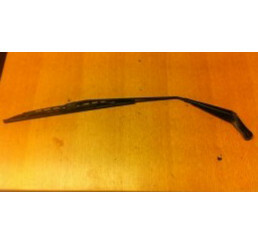 Discovery 1 300 tdi Nearside/Passenger side Rear Door Handle in good working condition as shown in p.. Discovery 1 Offside Front Under Head Light Trim GreenLarge scratches on sideAs shown in photo.. 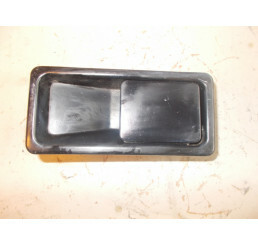 Discovery 1 Offside Front Under Head Light Trim Gr.. Discovery 1 300tdi/V8 Offside Rear Door Handle in good working condition. Handle retracts as it shou.. Discovery 1 Offside/Drivers Side Front Door Handle And KeyGood used working condition1 Key included .. Discovery 1 Offside/Drivers Side Front Door Handle.. 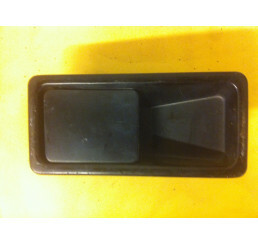 Discovery 1 300tdi/V8 Spare Wheel Holder comes complete with bolts and spacer. Good condition as sho..